For designer Rosemary Corte, it was time to expand and define her growing jewelry brand: Harvest Jewels. We were tasked with updating their visual identity, designing collateral materials and building a website. Following the Harvest design approach - from tagline and typography to color palette and photography selection, every detail was handled with care and intention. 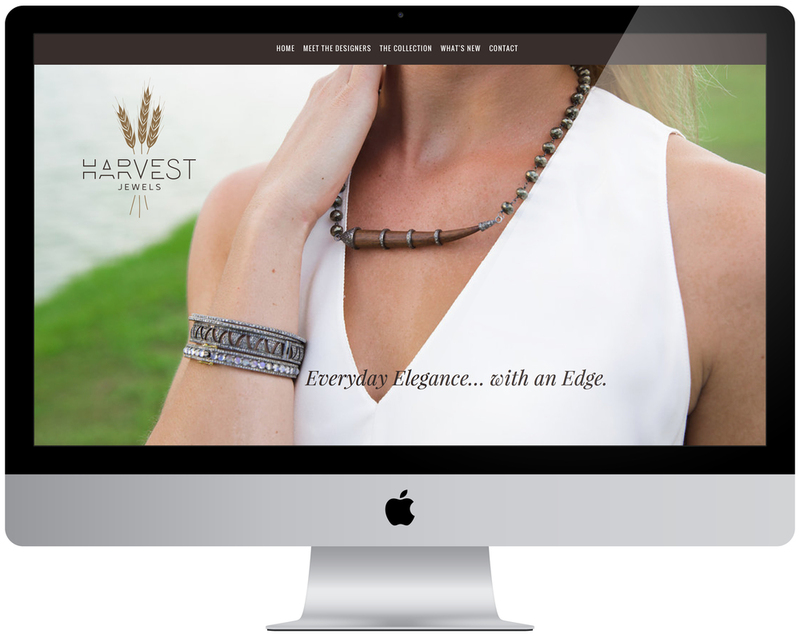 A portfolio-style website, corresponding media graphics, high-end stationery and a retailers' kit are the tools we created to showcase their stunning handcrafted line of bohemian fine jewelry.